You might notice that whenever you try to register baidu account without phone outside china , baidu don’t accept outside countries. 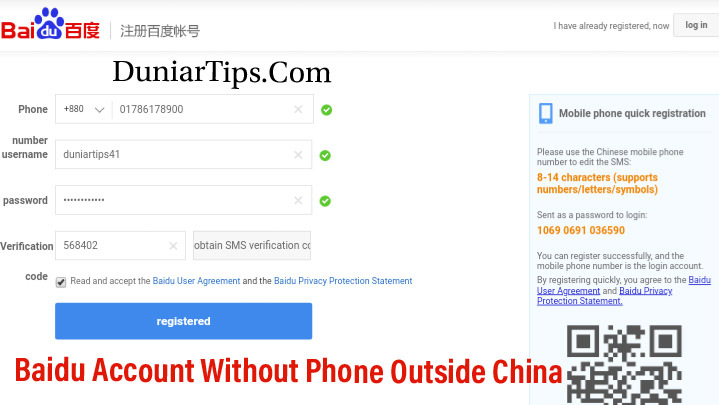 So you’ve also encountered this problem that means you don’t have Chinese phone number where baidu’s precondition is to user must have a China mobile number to complete the registration. But don’t worry , I know a secret way about How To Register Baidu Account Without Phone Outside China. 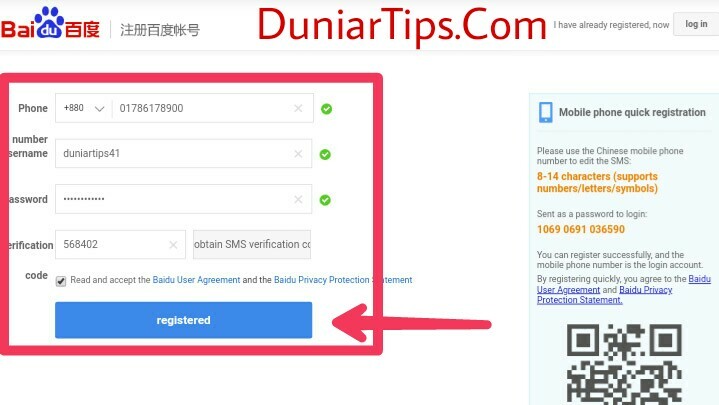 In order to register baidu account without phone outside china, go through the below mentioned steps. Fill in the Baidu passport registration required fields with your vaild information. Baidu is a Chinese language based search engine website. As you are not a citizen of China, you don’t understand china language. Don’t worry. Due to your understanding purpose, Google Chrome offer translation system comes with multiple languages. 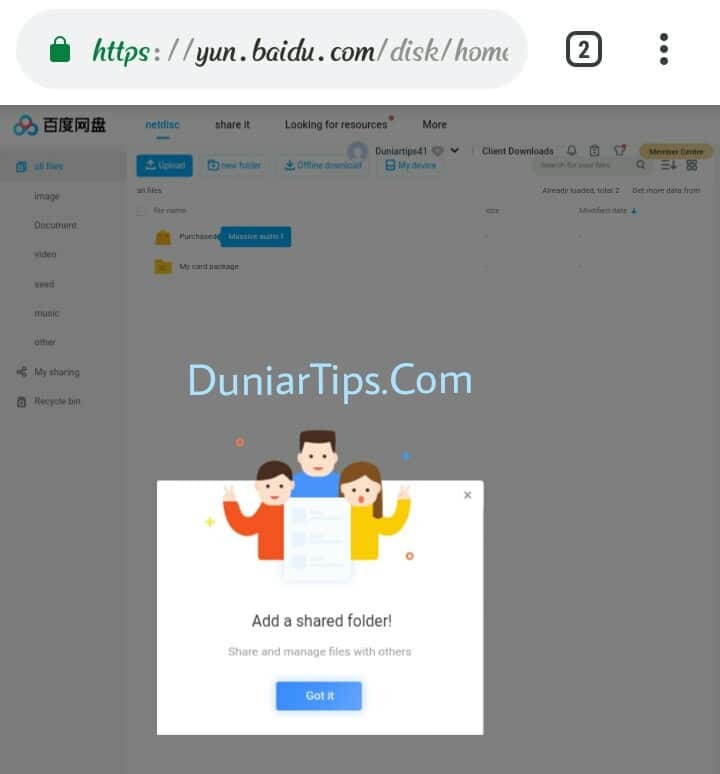 So I recommend you to use chrome browser while register baidu account. Now you will find baidu account passport registration form in Chinese language. You might also noticed that a translation bar is floating at the bottom of that page. That is why I recommended you to use chrome browser. You can translate baidu registration form with your own language. Fill in your phone number which is 11 numbers in length. Fill in your unique username up to 14 english letters. Fill in your password ( at least 6 characters in length ). After filling all required fields with your vaild information, you will see a green signal at the right side of each field. 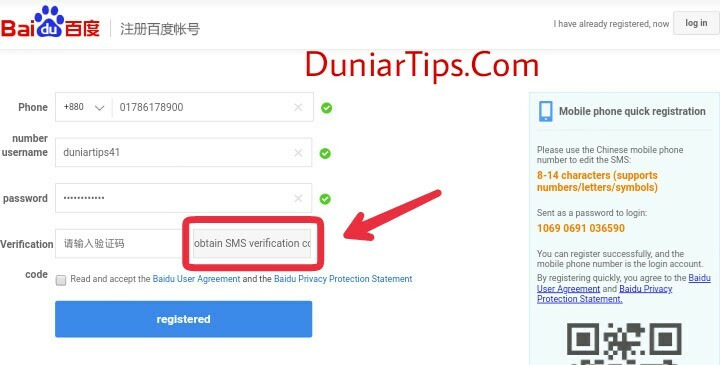 Click on ‘obtain Sms verification code‘ button. then, you will face baidu safety verification . 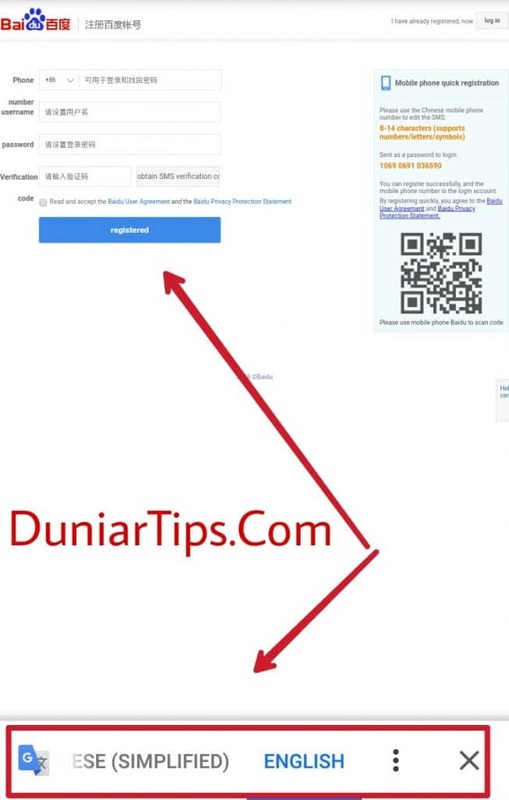 Instantly you will receive a verification code on your phone number. 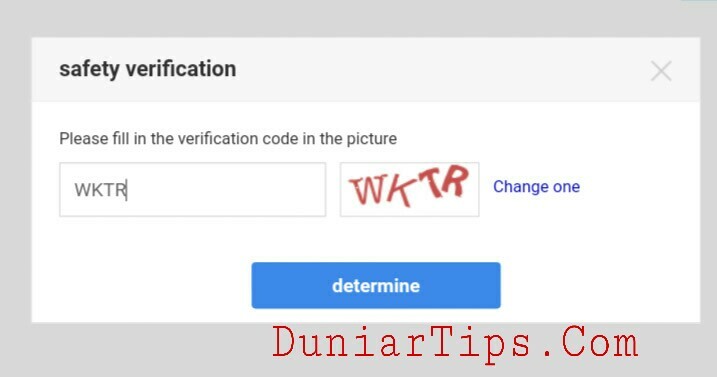 Copy this verification code and enter this verification code in the fourth field of the registration form. 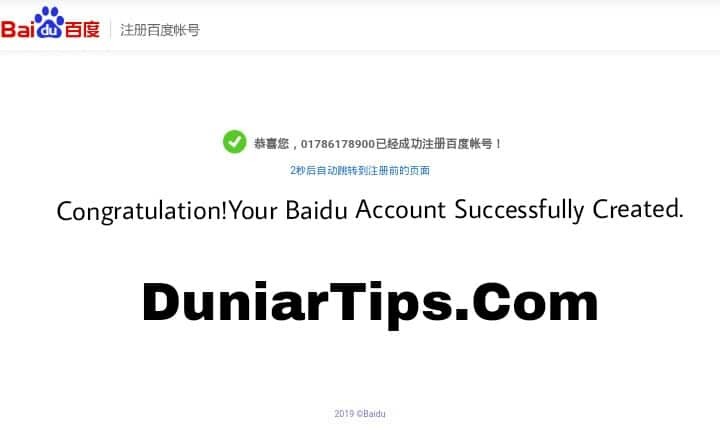 If you would go through this following steps, definitely you will see baidu congratulation message. According to Statista report, 639.56 million people use Baidu. So baidu is of great use specially for webmasters. Through Baidu Search engine,you can earn huge traffic to your website and acces many services. As the problem is to register Baidu account from outside countries, I tried to solve the problem. I hope, you have succeeded. My request is to please share this content to others. Thanks. I'm not perfect but I'm limited edition. I think, you had tried to register before and missed out some legal information. 1. Clear your browsing data. 3. Do logout if this option exist. Contact our legal office today. 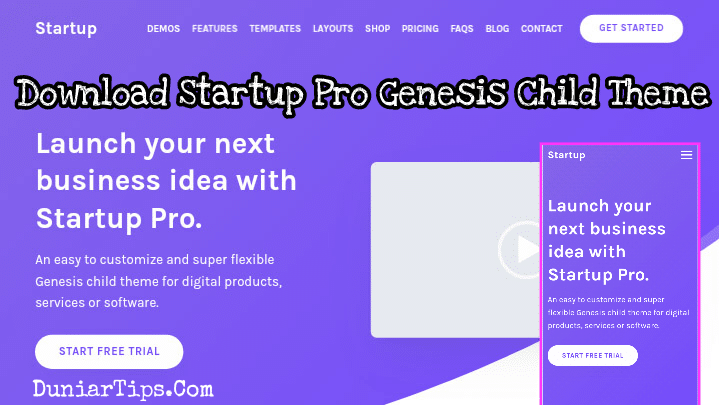 Our rhymers are ready to write for you. There is no better time than now.